What’s the Biggest that Melanoma In Situ Can Grow? 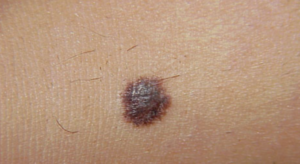 Melanoma in situ is the earliest stage of this skin cancer, and it spreads out before it goes deep, so what’s the biggest it can grow? Before the tumor begins growing vertically, it is superficially spreading, and this can occur for a while before it starts growing downward into deeper layers of skin tissue. 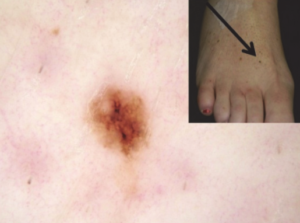 So according to this study, melanoma in situ can grow to over 10 millimeters. A pencil eraser is five millimeters. 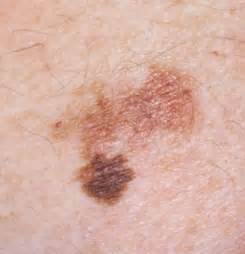 How Long Does It Take Melanoma to Grow to 2 Millimeters? 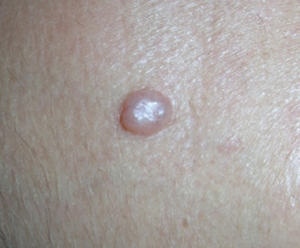 Can a Melanoma Be Smaller than Six Millimeters? 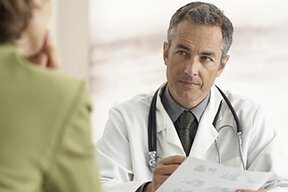 What Does Early Detection Mean for Melanoma?